The Writing Center is a wonderful resource for all YUHSB students to hone and develop their writing skills in a comfortable and supportive environment with fellow students who have been trained to help them. 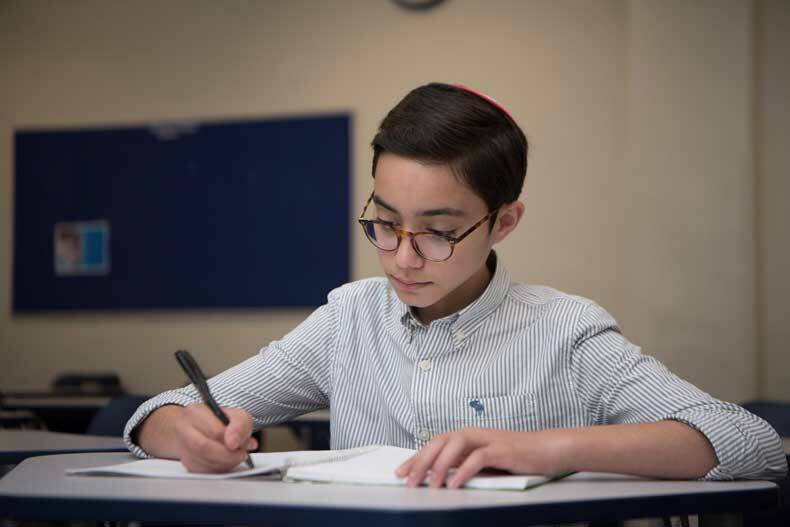 11th and 12th Graders are trained by Yeshiva College Writing Center tutors to provide writing support to fellow students. Tutors receive ongoing continuing education on best practices for providing writing support by YUHSB faculty and YC tutors. Provides college application essay writing workshops for all seniors in the fall semester. Creates an address for all students to bring their academic and creative writing projects for clarification and direction.